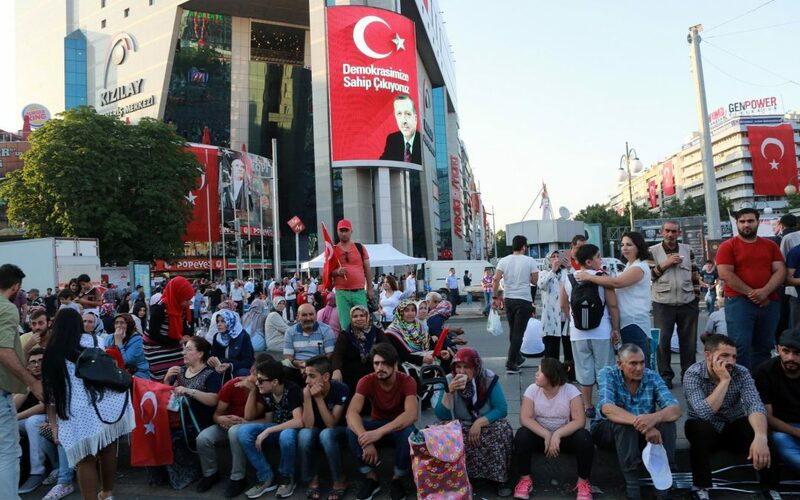 A new wave of purge is expected in the state against alleged followers of the faith-based Gülen movement based on their use of a smart phone application, which will leave 56,000 more people unemployed, according to CNN Türk website on Friday. According to CNN Türk’s report, Turkey’s National Intelligence Organization (MİT) has obtained a list of 56,000 more people who reportedly downloaded the smart phone application known as ByLock to their mobile phones. According to prosecutors, ByLock is the top communication tool among members of the Gülen movement, accused by the government of masterminding a coup attempt on July 15. Critics, however, have blasted the government for detaining thousands simply for using a mobile application.